To be or not to be……thicker is better…..right? Maybe in steaks and wallets; but when it comes to incontinence thicker doesn’t always equate to more absorbency. In fact, the material that increase the thickness, the pulp, in reality has minimal absorbent qualities. The function of this product is actually more purposeful to hold the polymer in the manufacturers predetermined place. 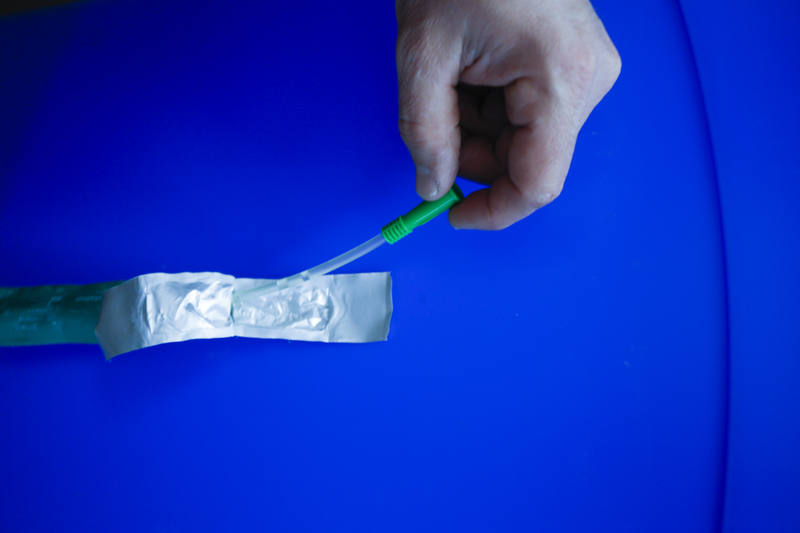 The polymer which absorbs multiple times its weight is the absorbent factor in incontinence. However, trying to find polymer in your incontinence product is next to impossible unless you open up the products and sift through the inner workings of a protective underwear, pad, or brief. We talk about this daily as the functionality of incontinence products are rarely discussed in detail. Call us today if you’d like to learn more.